NEW LISTING & OPEN HOUSE - 23 Maple Street London, OH 43140! NEW LISTING & OPEN HOUSE – 23 Maple Street London, OH 43140! If one word can describe a home the word is WOW!!! 2 story brick federalist on a fenced half acre lot, this house has been completely redone. New electrical,plumbing,furnaces and central air, Gas fired boiler system,kitchen,upstairs bathroom all in 2012,new main floor bathroom in 2015, new carpet in 2016, 4th bedroom on main floor turned into main floor laundry. 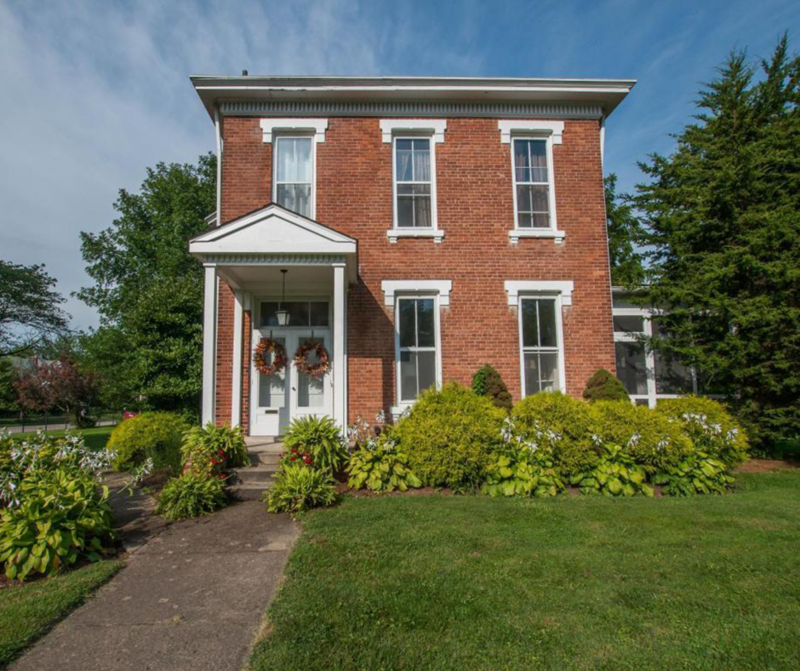 Home has a solar panel system installed with a transferable warranty with 23 years left, Built in 1870 this home has 12 foot ceilings,ornate fireplaces, and is simply stunning!!! Must see to appreciate. Click here to see more!